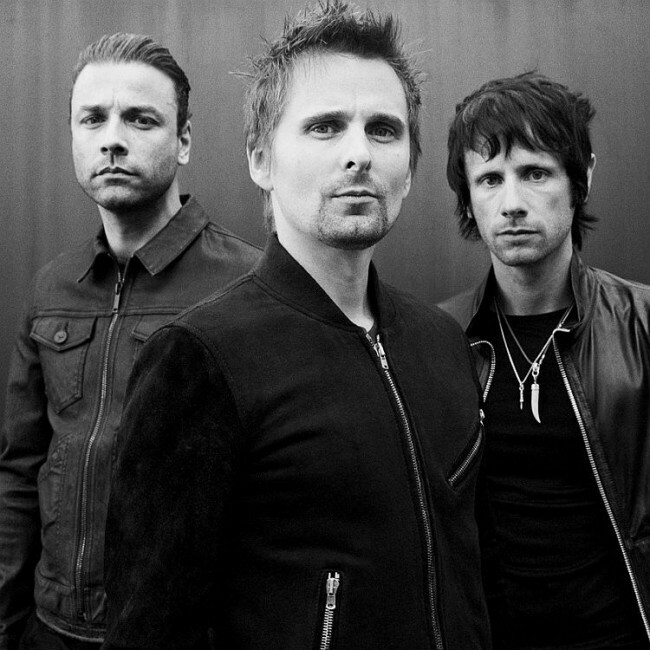 Among the bands that are currently ushering in a new era of modern music, Muse has to be one of the distinguished acts out there. The two-time Grammy winning band has had immense success in producing their unique and captivating sound. The topics of their albums range from anti-establishment notions to the dangers of being addicted to fame. The progressive/alternative rock band has forged a loyal fanbase and their albums keep getting better and better. In recent context, there are very few musical acts that maintain such quality in all of their albums in terms of production and content. Muse has consistently struck homeruns in all fronts. In addition to that, their explosive and immensely entertaining live shows have had amazing success over the years in launching them to stardom. If you were to start listening to Muse, yours truly would recommend ALL OF THE ALBUMS BECAUSE THEY’RE AWESOME. Sorry. Total Muse fanboy here, but you get my point.